Haldane advanced genetics, population biology and evolutionary theory. This volume emphasizes important developments in natural sciences in the early-20th century. 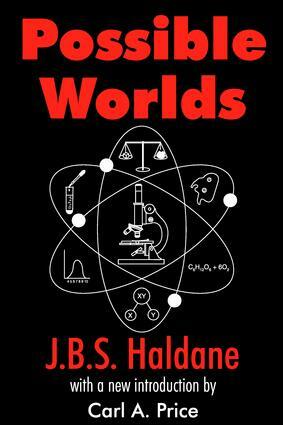 It describes Haldane's views on society, art, religion and economy as seen through the eyes of a politically alert major scientist. Should Scientific Research be Rewarded?